Appleton/Milwaukee—June 16, 2015 — Northern Wisconsin NORML and Canna Travel have announced the immediate availability of a trip planned to the states of Washington and Oregon. The “Joint State Tour” offers something for all cannabis consumers. This trip is also part of joint fundraising efforts between the National Organization for the Reform of Marijuana Laws (NORML) and the regional chapter Northern Wisconsin NORML. Participants will travel with long time activist Jay Selthofner (NORML Jay) and meet with National NORML leaders while on the trip. This tour is enabling consumers throughout the Upper Mid-West the opportunity of experiencing a legal marijuana market while in Oregon and Washington. “Industrial Hemp for food, fuel and fiber in addition to the benefits of medical marijuana, multiplied by the recreational market potentials; the issue of cannabis reform touches us all. 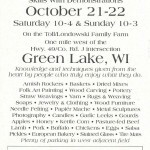 This trip offers an unique opportunity to travel as a group to experience some of what the nation is all up in a buzz about” stated Jay Selthofner, Founder of Northern Wisconsin NORML. Many patients from all lifestyles suffering from cancer, glaucoma, alzheimer’s, HIV/AIDS, Cachexia (wasting syndrome), severe pain, severe nausea, epilepsy, seizures, muscle spasms, multiple sclerosis and PTSD (Post-Traumatic Stress Disorder) have already benefited from participating in the medical marijuana programs. With prohibition of marijuana ending, states are compiling positive data in multiple areas, tax revenues are being collected, and consumers are participating in a safer legal market. This will be a 3 night, 2-day recreational, educational and medical travel event. The event is planned for Friday, November 6th through Monday, November 9th, 2015. Northern Wisconsin NORML is a regional chapter of the National Organization for the Reform of Marijuana Laws. Northern Wisconsin NORML’s mission is to educate and move public opinion sufficiently to achieve the repeal of marijuana prohibition, so that the responsible use of cannabis by adults is no longer subject to penalty. 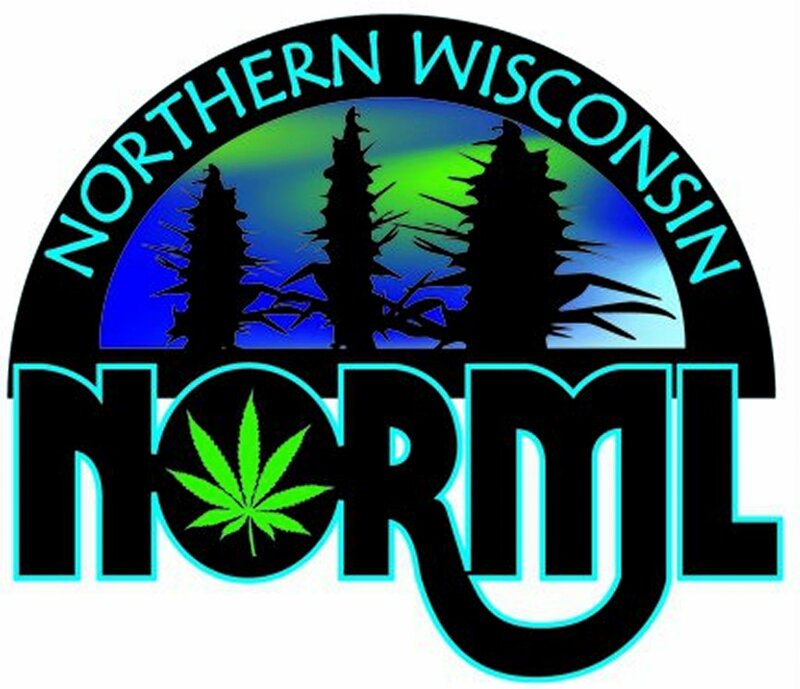 Northern Wisconsin NORML hopes to have a wide reach. We have a unique style and are organizing to provide support to our growing member base. Canna Travel was created specifically to help the Cannabis/Hemp/Marijuana community become educated by attending legal Cannabis/Hemp/Marijuana events. Canna Travel specializes in custom group travel events supplying a seamless travel event with an environment of entertainment, value and customer service. Canna Travel is affiliated with Montrose Travel, a Top 50 Travel Management Company nationwide. Established in 1956, they are a stable, financially secure company with the products and services that will enable us to fulfill your program needs. The staff at Canna Travel has 25 years’ experience in event management, sales and hospitality and has the understanding of the items that are important to a client and their guests.